Why this has to be a yearly event is not clear since Black History is all around us. We breathe it and live it all the time. The reality is that every day is Black History day and no month or specific days should be set aside for teaching it. Recently, a number of prominent Blacks have argued that the setting aside of a month for black studies is unnecessary. They say it is un-American. The shortage of skilled workers in Canada’s industrial sector is reaching a new intensity, with many factory owners saying the lack of talent is hindering the growth of their companies. 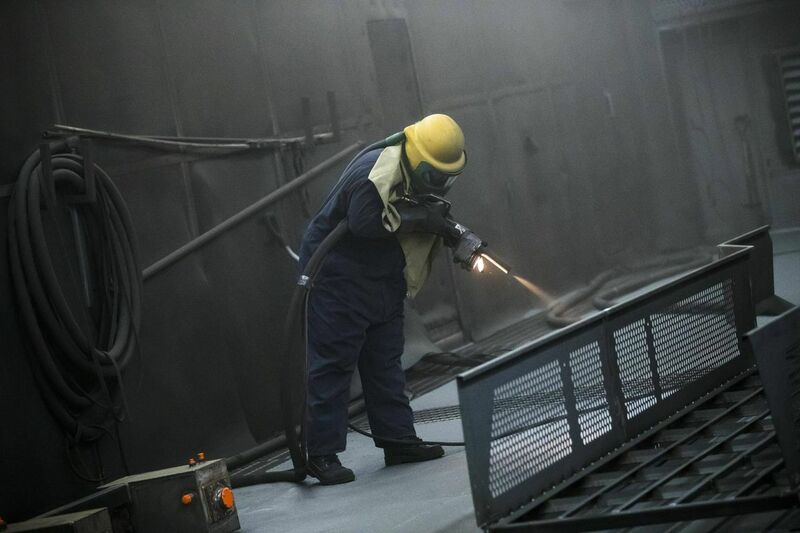 “It’s getting worse every year,” says Doug Kamphuys at Ellesmere Fabricators Ltd., a custom steel fabricator that makes massive smokestacks and other metalwork for hospitals and waste-water treatment plants. To the Media: Words Matter. Stop Normalizing Trump. 1. Calling Trump’s tweets “presidential statements” or “press releases.” “The President is the President of the United States, so they’re considered official statements by the President of the United States,” Trump’s first press secretary, Sean Spicer, said last June when asked during his daily briefing how his tweets should be characterized. We are one of 10 International Chapters of the Bishops’ High School Old Students’ Association. Our Chapter was formed in July 1985. The Toronto Chapter is a non-political Association affiliated to the Bishops’ High School Old Students’ Association in Georgetown, Guyana. The primary objective of our Chapter is fund-raising for our Alma Mater in Georgetown, Guyana. In 2010 the BHS Alumni Association Toronto Chapter celebrated its 25th Anniversary. In 2015 the Chapter celebrated its 30th anniversary.